It’s that time of the year again…. Summer is coming to a close and as we head into Autumn and Winter things tend to get a little on the chilly side. 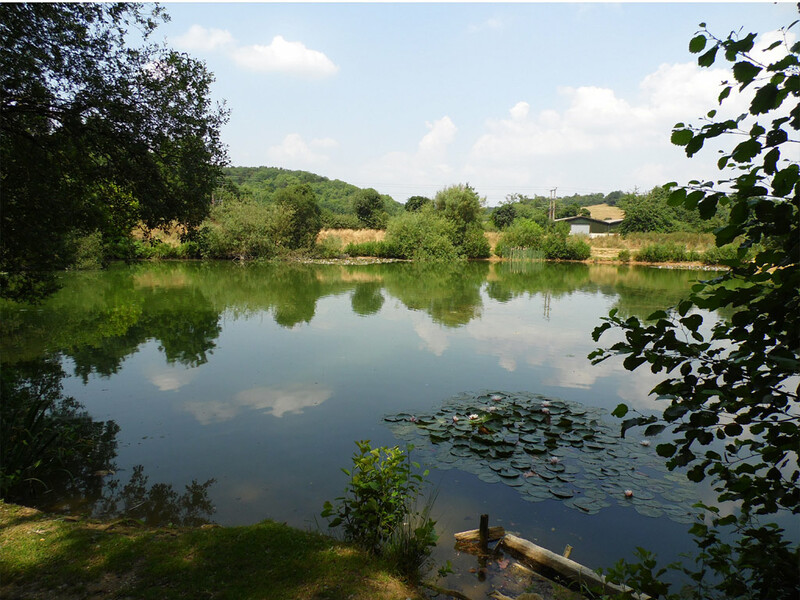 Here at Westfield Fishery the lake is still open and the fish are still plentiful and most importantly – still feeding! Read below for our information about our Winter Ticket Offer. We’re offering winter tickets which gives access to the lake any time between 1st Nov 2018 – 28th Feb 2019.